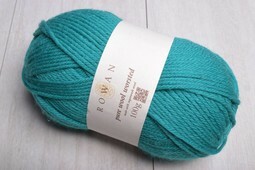 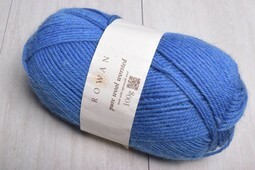 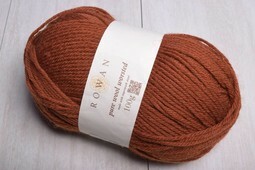 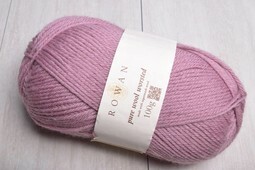 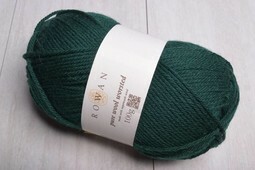 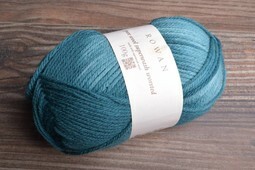 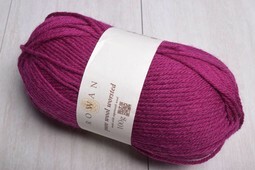 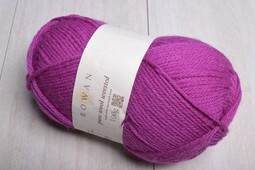 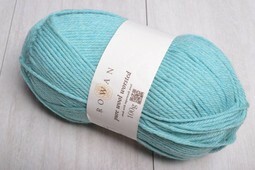 Rowan is truly a purveyor of classic yarns that stand the test of time. 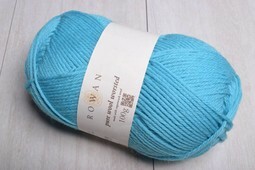 Pure Wool Worsted is a soft superwash yarn that comes in a gorgeous palette. 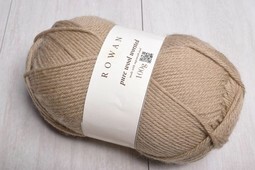 Perfect for just about every garment & accessory.